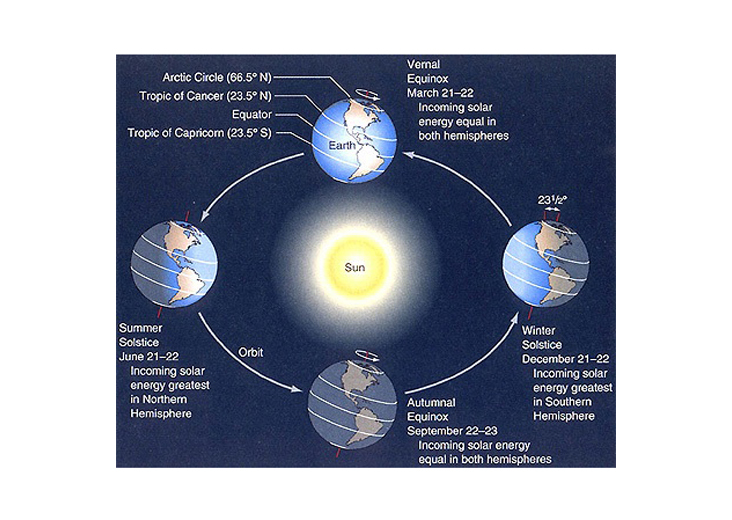 Today the solstice will be at 23:03 (11:03p.m.) Universal Time Clock(UTC) which is 18:03 (6:03 p.m.) in New York, 17:03 (5:03 p.m.) in Chicago, 16:03 (4:03 p.m.) in Denver, 15:03 (3:03 p.m.) in San Francisco, 14:03 (2:03 p.m.)in Anchorage, and 13:03 (1:03 p.m.) in Hawaii. Thus the first full day of winter is 22 Dec 2014.